Those who know Lewis's work will enjoy Martindale's thorough examination of the powerful images of Heaven and Hell found in Lewis's fiction, and all readers can appreciate Martindale's scholarly yet accessible tone. Read this book, and you will see afresh the wonder of what lies beyond the Shadowlands. Wayne Martindale (PhD, University of California) is professor of English at Wheaton College in Wheaton, Illinois, where he regularly teaches classes on C. S. Lewis. "Beyond the Shadowlands does much more than illuminate C. S. Lewis. It illuminates the great mystery of the nature of eternal life. This book makes the Christian reader yearn for what lies ahead." "Dr. Wayne Martindale has done us all a great favor in gathering up and putting into one volume what C. S. Lewis has written about Heaven and the afterlife. 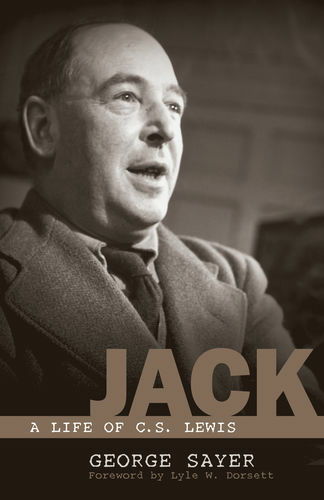 The Lord has a way of shining the light of Heaven down on the works of Lewis, and in the process delivering us moderns from secular-minded myths. 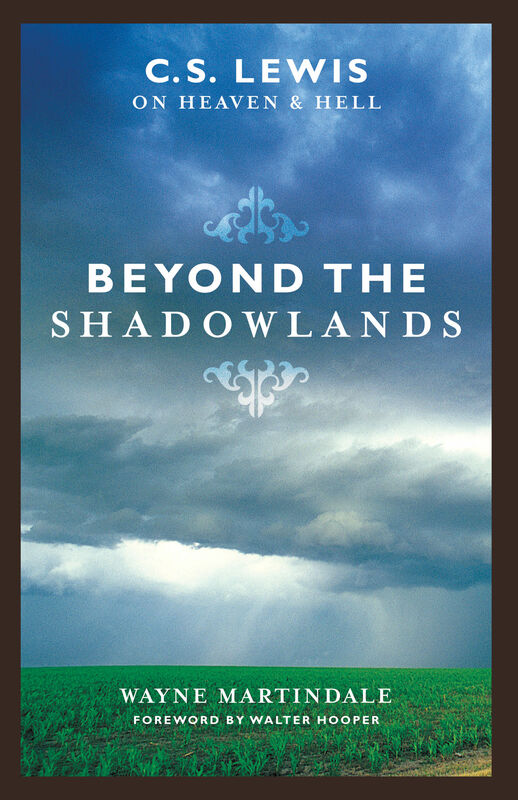 Many who read Beyond the Shadowlands may find not only Heaven and a longing for the eternal birthed in them, but missing parts of themselves set in as well: a remythologized and ennobled self more fully participating in an eternal kingdom." "This is no mere book. It is a window to the next world. You will see things here that few have seen. Wayne Martindale has produced a work of great love and illumination like nothing else you'll read this year."